Cheap Office Space Near Me? Craigslist is the go-to place online for cheap stuff. So why would it be any different for office space. 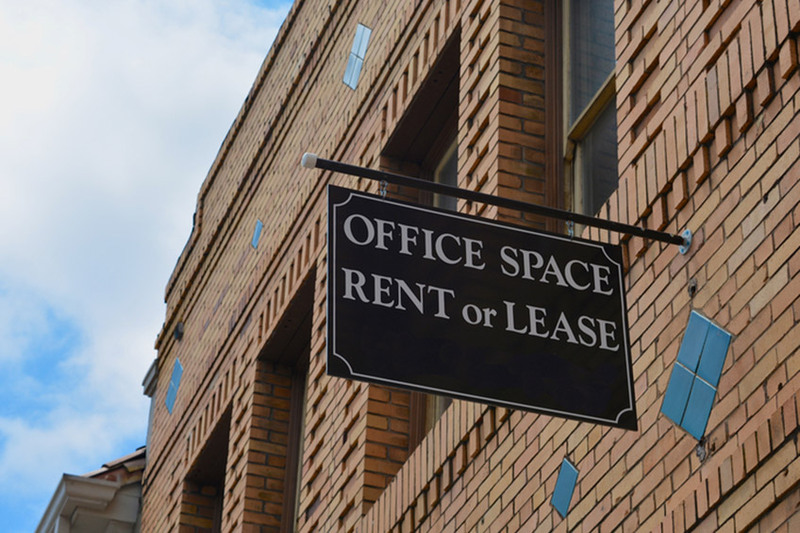 You can look in your local area under the Housing > Office & Commercial section to find postings for office rent. If you search regularly, you may find some gems in those listings. These renters aren’t worried about realtor or listing commissions so the savings will be passed on to you. I haven’t looked in the classifieds section in years and I doubt many people do. But that’s exactly the reason that it may be worth your time to scour the classified section for several days to see if you can find any office rental listings. Since the competition is lower in print, you may find some great prices in your local newspaper. Like I mentioned above, a dedicated monthly office space is not the only option. With so many people looking for more flexibility, coworking spaces and shared flexible office suites are popping up all over. The Day Offices offers 4 private offices and an open conference area that can be rented out by the hour. Check out more at TheDayOffices.com. Many people are looking for cheap office space nearby simply because they don’t need the space all month. So why pay for it all month? Utilize a more flexible space and pay only when you need it. It’s like office on-demand!